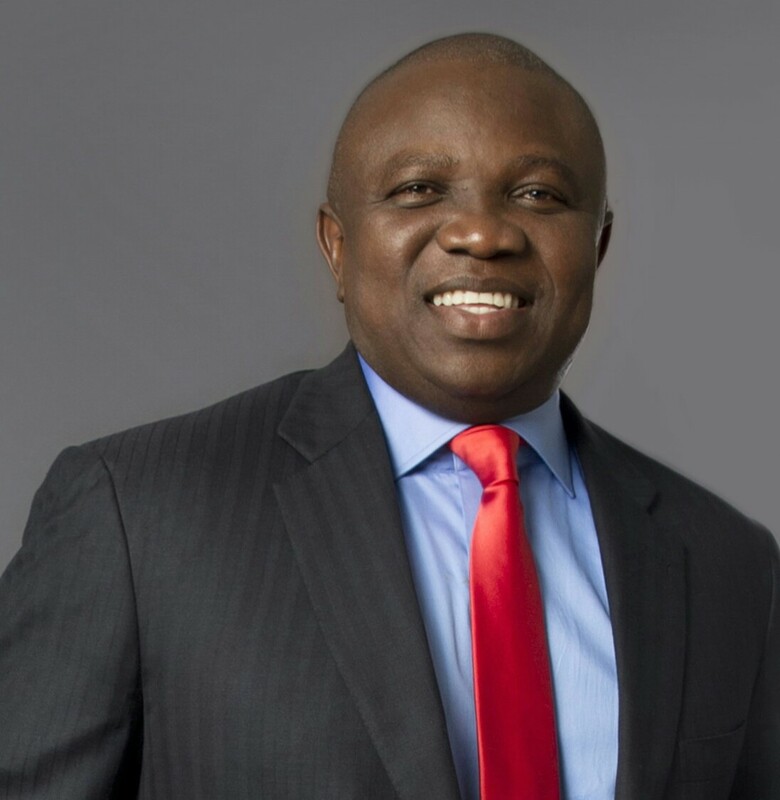 The Lagos State Government has called on Churches and Non-Governmental Organizations (NGOs) to partner with the state as the administration is committed to the development of education in Lagos. Punch reports that the Lagos State Governor, Akinwumi Ambode, represented by the Permanent Secretary, Ministry of Education, Olufunmilayo Onadipe made the call at the six block classrooms inauguration in the Omole Junior Secondary School, a project built by Solid Rock parish, Redeemed Christian Church of God (RCCG), Lagos Province 40. Onadipe explained that the state could not do all projects alone, hence the need for the call for partnership with stakeholders. “This is a laudable project and this is why Lagos State is always asking people to come on board and partner us. We cannot do it alone because no government can do it alone; but with God and partnership with people, we can move forward. “In the past, our public schools were in good shape, but now they are not the same and that is why government relies on people like you to help the government.” he said. Pastor-in-charge of the church, Bola Odutola, noted that the facilities would not only improve the school’s physical structure, but also the learning culture, as the church’s belief in education is a long-life pursuit that has led to the collaboration with the state government to provide the infrastructure. “We hope that our efforts will eliminate health and safety threats posed by overcrowded classrooms and create stimulating learning environments. “We also hope that the classrooms will excite pupils to come to school and help to bridge the gap in the learning environment between public and private schools.” He concluded.